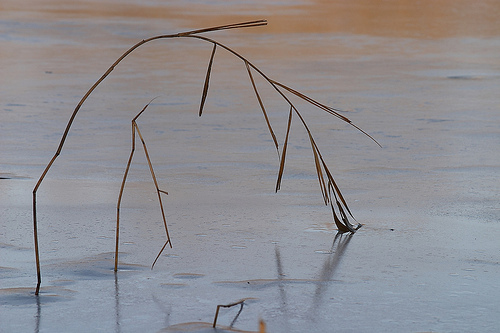 Reed frozen solid in ice. 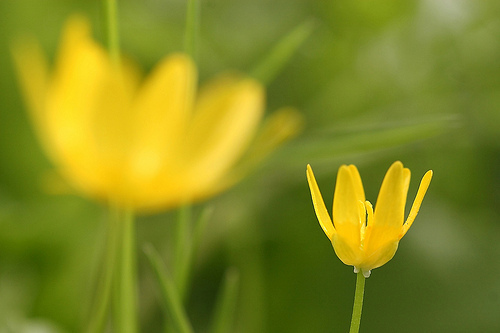 Flowers of the Buttercup. Crawling through the grass with a macro lens can yield images you don't normally think of. Try it! 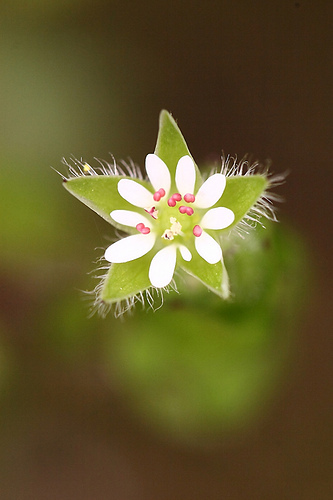 Flower of the Common chickweed. This flower is about 3mm wide. 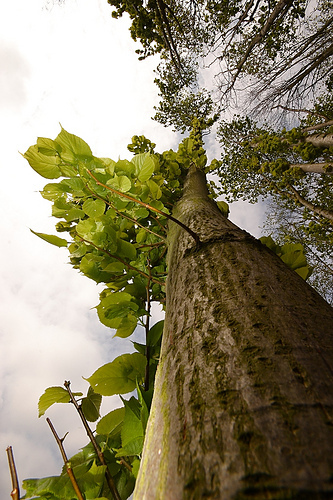 Tree in wideangle, shot from below.